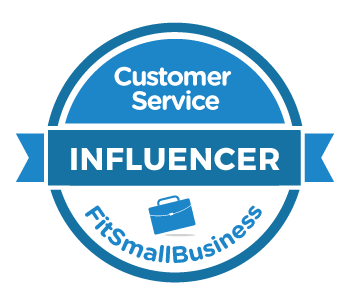 A Simple Definition of Customer Service — Toister Performance Solutions, Inc.
A lot of people have opinions on what makes customer service good, bad, or even outstanding. I prefer a straight-forward, customer-focused defintion. Good service occurs when a customer's expectations are met. Poor service occurs when the customer's expectations are not met. 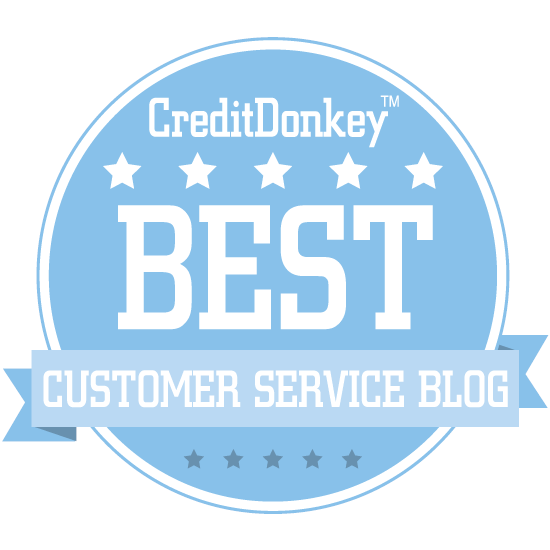 Outstanding service occurs when the customer's expectations are exceeded. This defintion suggests the most important step in delivering outstanding service is to learn what your customers want. So go ahead, ask them!